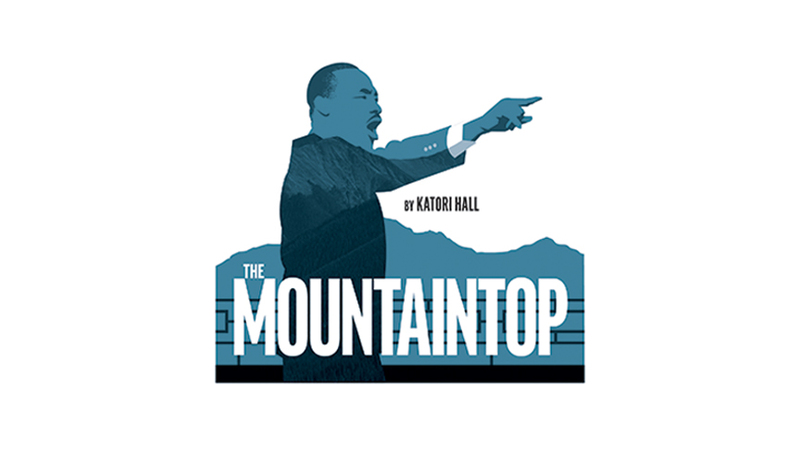 CBCA members and their employees have the opportunity to receive two complimentary tickets to watch the final dress performance of The Mountaintop by Katori Hall at The Ent Center for the Arts in Colorado Springs. Katori Hall paints a gripping re-imagination of Dr. Martin Luther King, Jr.’s last night on earth, set in his room at the Lorraine Motel, as a mysterious stranger arrives with surprising news. This incisive play centers on the humanity of Dr. King—played by Theatreworks favorite, Calvin M. Thompson—in the shadow of his monumental legacy.